This comprehensive textbook analyzes the ethical issues of health and health care in global perspective. 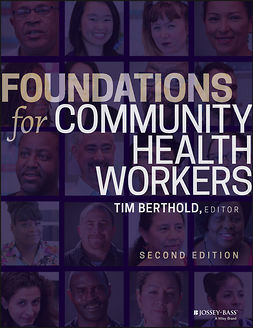 Ideal for students of public health, medicine, nursing and allied health professions, public policy, and ethics, the book helps students in all these areas to develop important competencies in their chosen fields. 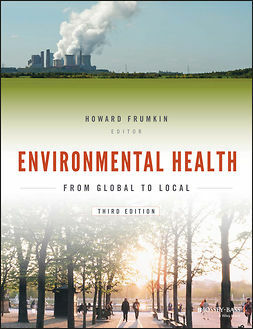 Applying a comparative, or multicultural, approach, the book compares different perspectives on ethical issues in various countries and cultures, such as informed consent, withholding or withdrawing treatment, physician-assisted suicide, reproductive health issues, research with human subjects, the right to health care, rationing of limited resources, and health system reform. 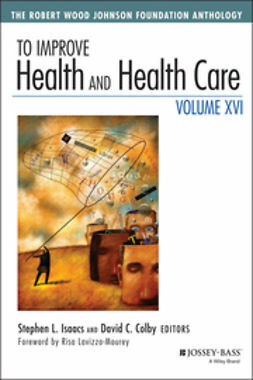 Applying a transnational, or cross-border, approach, the book analyzes ethical issues that arise from the movement of patients and health professionals across national borders, such as medical tourism and transplant tourism, ethical obligations to provide care for undocumented aliens, and the “brain drain” of health professionals from developing countries. Comprehensive in scope, the book includes selected readings which provide diverse perspectives of people from different countries and cultures in their own words. Each chapter contains an introductory section centered on a specific topic and explores the different ways in which the topic is viewed around the globe. Ethics in Health Services and Policy is designed to promote student participation and offers methods of activity-based learning, including factual scenarios for analysis and discussion of specific ethical issues.